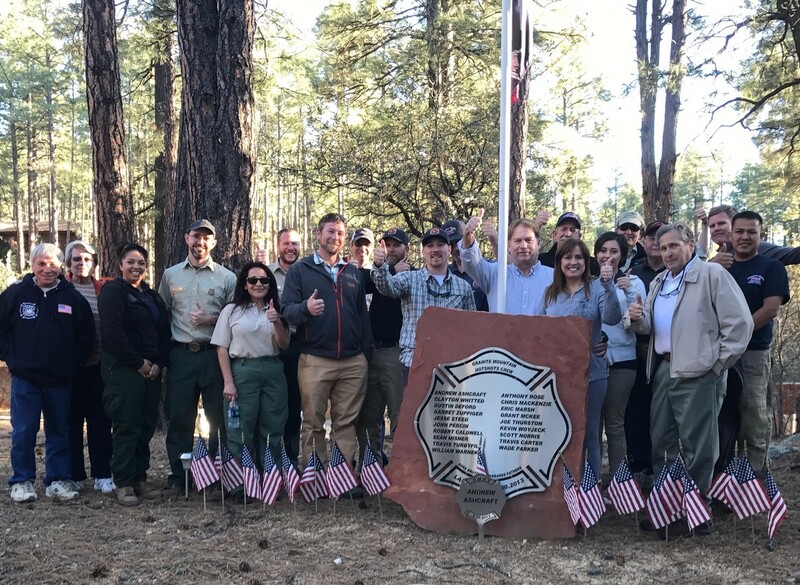 The Greater Flagstaff Forests Partnership (GFFP) is a community-based organization that supports collaborative efforts and has been a leader in researching and demonstrating approaches to forest ecosystem restoration in the ponderosa pine forests surrounding Flagstaff, Arizona since 1996. 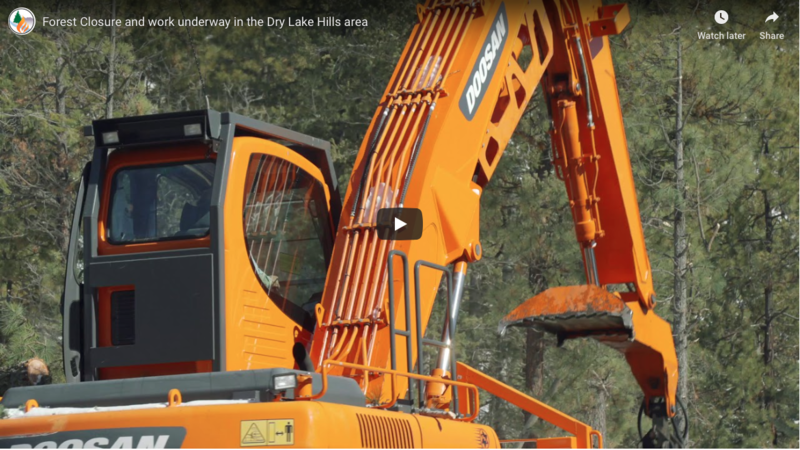 To research and demonstrate the various approaches to forest ecosystem restoration in the ponderosa pine forests, our actions are based on improving the overall sustainability and resiliency of the forests in the greater Flagstaff area. Sustainable and resilient forests are those that have the capacity to recover to pre-disturbance composition, structure, and/or function over time and can be maintained for future generations of forest users. As GFFP works towards future sustainability and resiliency of our forests and communities, our efforts focus on: 1) multi-agency planning and coordinated and complimentary implementation of forest restoration projects, 2) monitoring and adaptive management, 3) utilization of woody biomass, and 4) outreach and education. Planning and implementation: Facilitate the promotion and support of collaborative forest restoration efforts through planning, participation, and implementation of projects within the greater Flagstaff area. Monitoring and adaptive management: Promote and support monitoring the key ecological, economic and social impacts and issues associated with forest restoration. Utilization of small diameter trees and biomass:Promote, assist in developing, and support a sustainable and appropriately scaled wood products industry. Outreach and education: Continue to develop GFFP as a proactive, community-based, forest restoration organization by maintaining a diverse membership, community support and by promoting ecological restoration concepts to the public and to a broad base of agencies and organizations.